The Battersea Power Station redevelopment is one of Europe’s most significant construction programmes. Our client is a specialist consultancy with extensive experience in fire engineering. 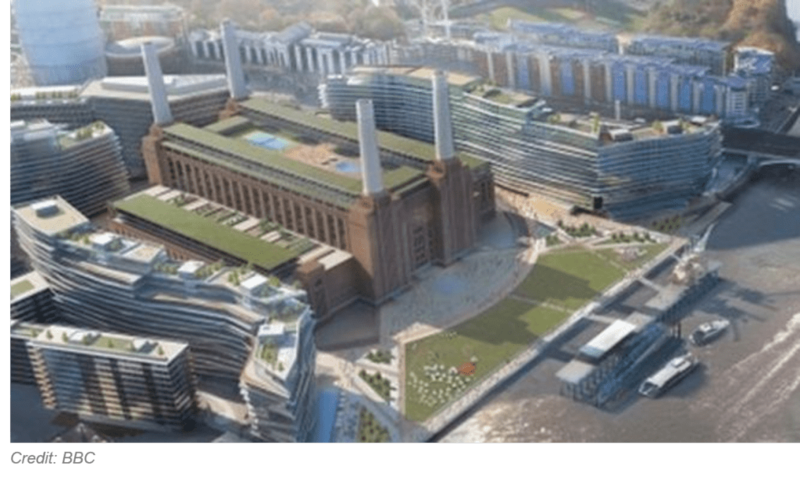 The leaders of the Battersea bid in our client’s team requested our help to create a presentation that would make an impact on the bid assessors. We did this by probing the scheme developer’s challenges, and those of the construction contractors delivering the scheme. This review ensured that the presentation addressed what mattered most to the two main client groups, as a result of the bid team’s planning having been aligned with critical success factors. We reviewed the key bid requirements and created a schedule of issues to be discussed further. This provided the basis for workshops that we facilitated for the technical and managerial members of our client’s team. The workshops helped for identifying issues ‘deeper’ than immediately apparent, so our client was able to show the developer and contractors that the consultancy expertise was in more than fire engineering alone. We guided our client towards visually-based presentation material, which enabled the key points to be conveyed effectively and clearly. This format also enabled the team to explain visually to its customer how requirements in different spatial zones of the site would be addressed. This was important because the site is varied by nature of the logistical and technical challenges throughout its 40 acres. This was our client’s largest-ever consultancy opportunity. It would keep a team of 10 engineers busy for 10 years, so the stakes were high. The team required support to focus on the issues that mattered most to the developer and the contractors, which extended beyond the technical engineering aspects of fire design. This was a challenge because we were integrating team members from different engineering backgrounds to align their expertise towards the same goal. We achieved this through workshops to consider the developer’s and contractors’ shared objectives, upon which our key presentation points were based. The bid was successful, and our client is now broadening its scope of work as new challenges come to light throughout the iconic Battersea development.